Joe Horan, son of Australian Customs Officer Thomas Patrick Horan, was a seaman who had signed on as a British merchantman in Australia. He worked on a number of British ships including the Oronsay, Moreton Bay and Largs Bay variously as Steward, Tourist Waiter and as an Assistant Steward on the SS Largs Bay. Largs Bay was in Malta, on the last stages of her homeward-bound voyage from Australia, when war was declared on 3 September 1939. The Largs Bay was laden with passengers, general cargo and valuable foodstuffs when she cautiously exited the Suez Canal. She took a course which skirted the southern Mediterranean coastline to Malta because of England's concern regarding Italy's loyalties to Germany and the possibility of attacks. After discharging her cargo at Malta, Largs Bay voyaged on to Britain as part of a convoy, and landed her passengers safely at Southampton on 7 October 1939. Canadians, Australians, Indians and seaman from other nationalities of the various British colonies were discharged from service on British Ships at the outbreak of war. British ships were being requisitioned for war duty and manned by British merchantmen, which left thousands of colonial seamen stranded in London with no work, no accommodation and great difficulty finding passage on ships to return them to their homelands. Joe's records show he was living at 10 Coningsby Road, Harringay, London, prior to his repatriation to Australia in November 1939. He was very outgoing, friendly, and loved to have a chat or tell a joke ideal for a tourist waiter or steward. He liked to dress well, and judging by the style of his shoes in his 1938/39 photo, he was seriously into dancing. 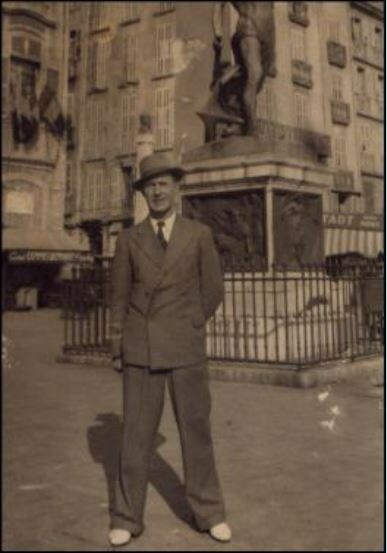 Dad was highly regarded throughout his life as a diligent and honest worker, so it is likely he managed okay during that frightening period in London. Coningsby Road is one of the roads on the north side of Finsbury Park, and may have been a boarding house (Source: Valerie Crosby, Archives Assistant, Harringay Local History Library and Archives). This image shows the entry for 10 Coningsbury Road in the 1939 Register. Maud and James Smith are the first names listed, while several more have been redacted. This suggests that it was indeed a boarding house and many of the boarders were young. It seems Dad may have been more fortunate than the majority of stranded seaman, as it appears he was employed by the Borough of Tottenham (Identity No. 4560) – one of the areas evacuated in 1939. It would be interesting to know in what capacity he was employed at that time. 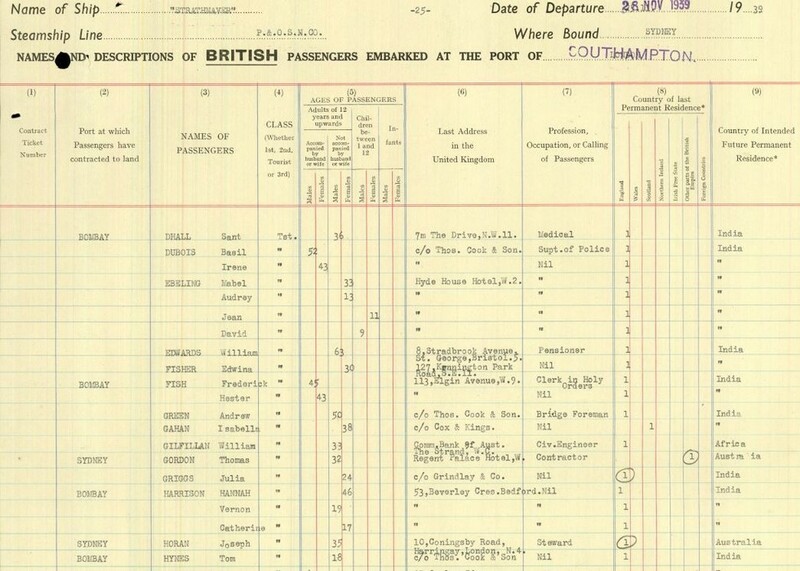 On 8 October 1939 Joe received an Exit Permit (No. 11618), not valid for any war zone, confirming his passage home to Australia. The SS Strathnaver departed Southampton on the 28 November 1939. On that voyage, the Strathnaver carried 1141 souls, including 971 Adults (138 married couples, 248 males, 445 females), 148 children (69 boys, 79 girls), between 1 and 12 years, 22 infants, arriving on 4 January 1940 at Circular Quay, Sydney Harbour. The Strathnaver carried "child emigrants" from England to Australia, but it is not known whether the children on this this voyage were with their parents. 7 Jan 1940: The SS "Strathnaver" was requisitioned by the Ministry of Shipping (later the Ministry of War Transport) for service as a troop transport. 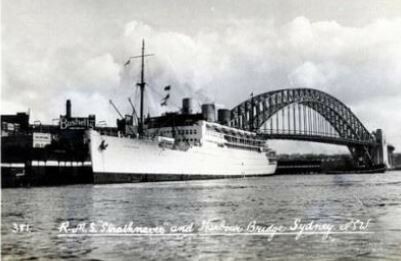 She sailed from Sydney in the first Australia and New Zealand Near East convoy. Dad incurred an indebtedness of £77 to the British Government for his passage home on the Strathnaver in November 1939. As a British seaman he had been earning £8.7.6 a month when in service on the ships, but received no pay on discharge, and no money until he found another ship. Like other stranded seamen, he apparently could not pay for his passage back home to Australia. Instead, he signed a document to the effect that the fare was to be repaid on his return to Australia by family, friends or former employers, as he had no money and until he found work would not be able to repay it himself. By the time Dad returned from England, he was almost 36. He didn't pass his medical to enlist in Australian military services. 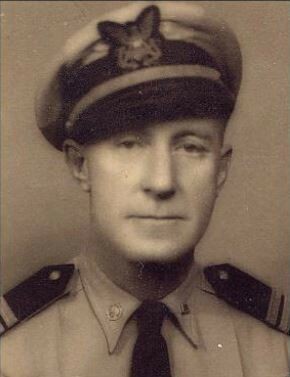 In 1943 he signed up, under six monthly contracts, with Manpower in Sydney, as a merchant marine the United States Army, Department of Transport, Small Ships Division (also known as the "X Fleet" and the "Forgotten Fleet". General MacArthur, taking command of war in the South West Pacific Zone, organised the purchase of and or confiscation of seaworthy vessels of all kinds, big and small, along the east coast of Australia. These included old timber carriers, small boats, yachts, ferries, barges or any type of boat that could carry supplies and construction materials up to New Guinea to prepare for the arrival of the larger US ships participating in the South West Pacific war zone. This fleet, manned by men with any kind of seamanship skills, from lads as young as 15 and men as old as 80, formed what was to become known as "The Forgotten Fleet". Very few know of its existence. These ships and boats were not armed, and many were sunk by the Japanese. Malaria was rampant and many of these men died or became ill as a result. Manned by men with any kind of seamanship skills, from lads as young as 15 and men as old as 80, this fleet would form what was to become known as "The Forgotten Fleet"
Dad enlisted initially as a Tallyman on shore. He also served as deckhand, a cook, assistant engineer and finally engineer on a number of different ships or vessels. In 1943 Joe fell ill, first with Dengue Fever, caught in New Guinea, and then with malaria. He received a medical discharge and was shipped back to Sydney. On his return, he could not work as a waiter or a steward whilst he had recurring malaria. Records show that in 1943 he earned £4 a week as a cleaner and paid £2 a week rent – and was struggling to repay the debt for his passage home to the British Government. 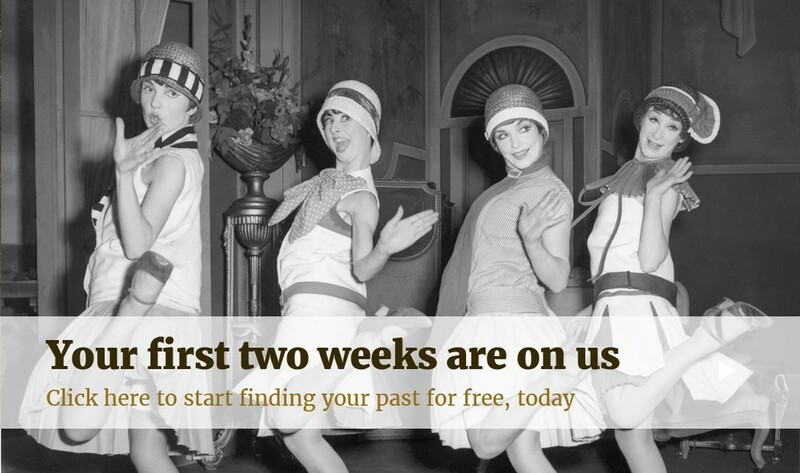 It took a few years but eventually, in 1946, was able to repay the debt in full. 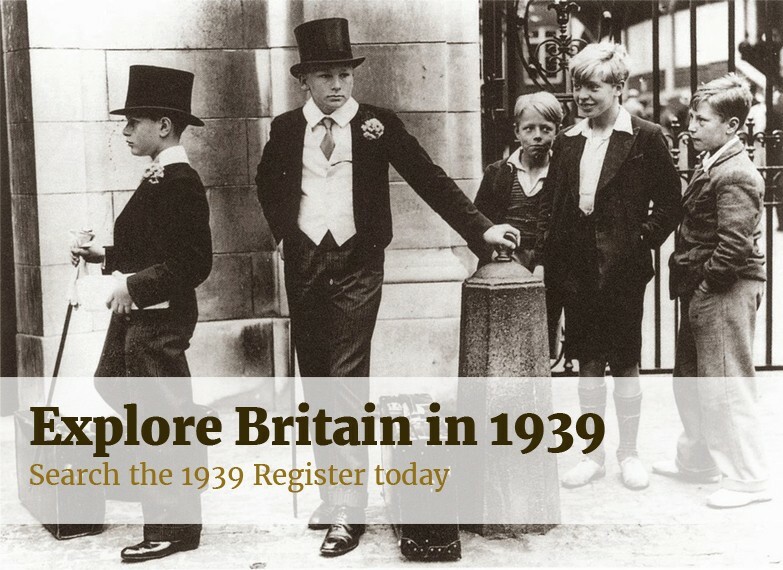 Why were the records of the boarders in the 1939 Register officially closed?